Hindus worshipping Lord Shiva at temple in Bengaluru. Maha Shivaratri for the year 2016 is celebrated/ observed on Monday, March 7th. Monday, March 7th is the 66 day of the 2016 calendar year with -3 years, -1 month, -14 days until Maha Shivaratri 2016. 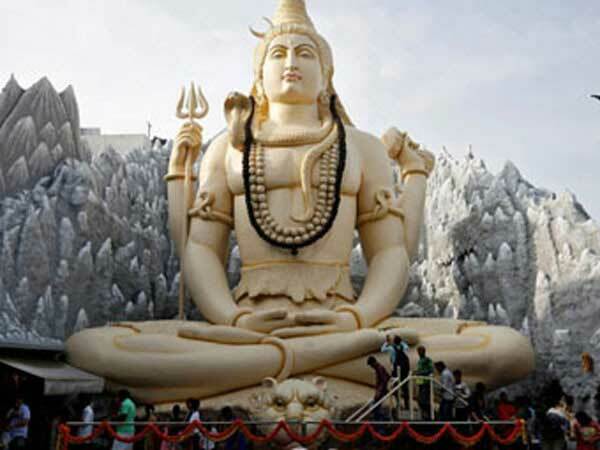 When is Maha Shivaratri 2019? When is Maha Shivaratri 2020? When is Maha Shivaratri 2021? When is Maha Shivaratri 2022?